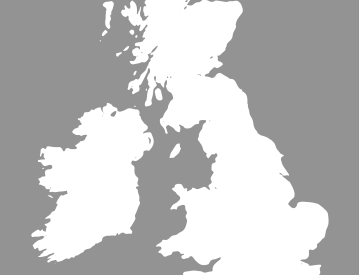 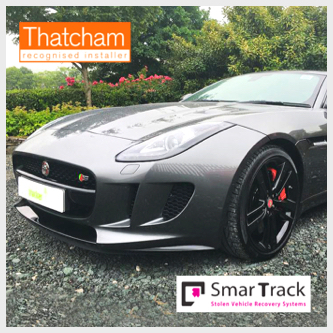 From 1st January 2019, Thatcham Category 5 was replaced with the new Thatcham Category S5. 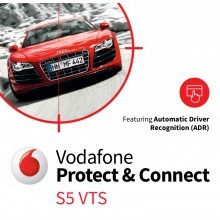 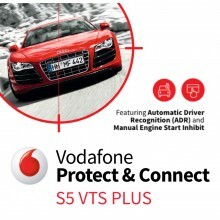 All previous Category 5 systems are automatically compliant with the new ‘Vehicle Tracking Systems’ criteria Category S5. 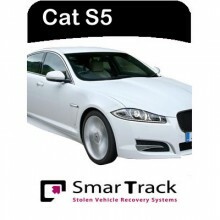 A Driver ID Tag is mandatory for all systems under Category S5. 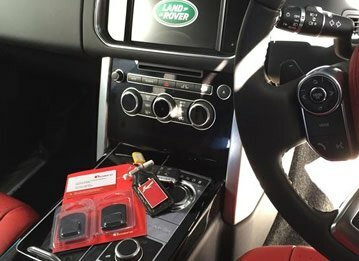 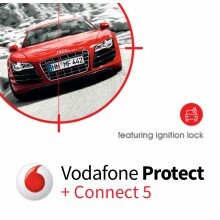 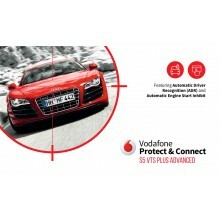 Would you like the benefits of full-time vehicle monitoring? 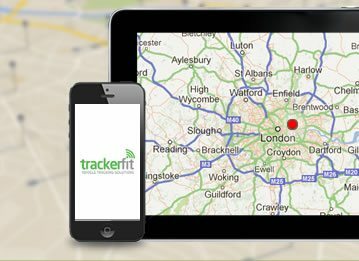 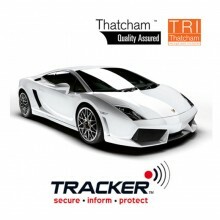 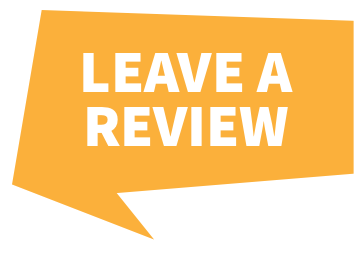 If so, we have the very best S5 Car trackers on the market and you can have it installed by our Thatcham Approved Engineers at home or at work.